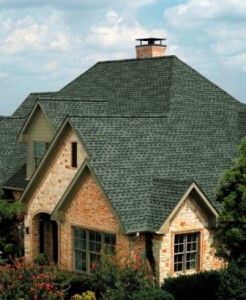 Roofing Company St Charles MO 63304 Free Roof Estimates Call us today! Does your St. Charles home have roof damage that needs to be repaired? Storm Solutions Roofing is a roofing company that St. Charles homeowners have counted on for over a decade for professional, high-quality roof repairs and replacements. We are a family-owned, local roofing company that performs free roof estimates in 63304 – often the same day that we receive the call. And, as a GAF Master Elite contractor, we can be counted on to live up to the certification that only 3% of all roofing companies in the country have. We are experts at assisting St. Charles homeowners with their roof repair insurance claims. Call us today and schedule your free roof inspection!